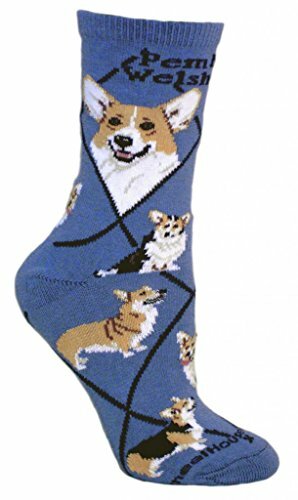 Cardigan Welsh Corgi Facts And Information – dog-gonnit! The Cardigan Welsh Corgi and the Pembroke Welsh Corgi are two separate breeds now but at one time were considered as one breed and in a single litter both types could be born. The Cardigan Welsh differs from the Pembroke in several respects, the major one being that it has a tail. The Pembroke is supposed to be born tail-less but this has not always been the case and the possibility of being born WITH a tail was more prevalent when the two breeds were treated as one, so since 1934 the breeds have been separated. The two breeds are now quite different also in the matter of coat color. The Cardigan’s colors may be quite varied in nature, with or without white markings. The most favored color for the Cardigan is Blue Merle, which may also include two separate eye colors. The Pembroke on the other hand must be a shade of red ranging from light honey gold to deep mahogany with white markings. The coat is dense with a thick undercoat and weather resistant outer guard hairs. The Pembroke’s ears are set a bit closer together than in the Cardigan and are a bit sharper at the tip. The head of the Cardigan is somewhat heavier and less refined than the Pembroke, who has a more foxlike appearance to the face. Both breeds are short, no taller than 10 inches at the shoulder and quite long, nearly a yard long as a matter of fact. Legs are sturdy and slightly bowed in the front. Both breeds also have strong herding instincts and should have fluid movement, covering a lot of ground with one stride. Their length of body and strong rear quarters enable them to do a respectable job of cornering as is required when herding livestock. The Welsh Corgis are wonderful “kid” dogs, putting up with almost anything from children. They are a bit suspicious of strangers and make good watchdogs. Neither breed is happy for long when left alone and they do not make good kennel dogs. For centuries they have worked in partnership with people, being with their family is necessary for their happiness. Loyal and affectionate, they make good family pets and yet have maintained a strong herding ability through the generations. However, they are as happy in an apartment as they are on a farm and if exercised daily they will be quite content. 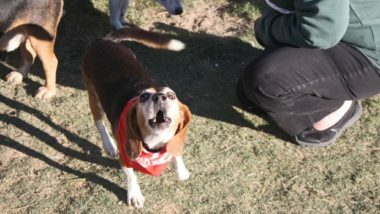 They are comical dogs and love to be the center of attention, being a clown is part of their nature. Early obedience is a must however for they do have a strong tendency to believe that they can be the boss, this is no doubt because of their inherited desire to herd anything and everything. The health of these two breeds is generally strong, except for the Cardigan’s tendency towards obesity. A watchful diet program is essential for he is a real chow hound. Both of these breeds should be checked for hip dysphasia and care must be taken because of the length of the back that they do not pull their backs out by jumping down from heights. 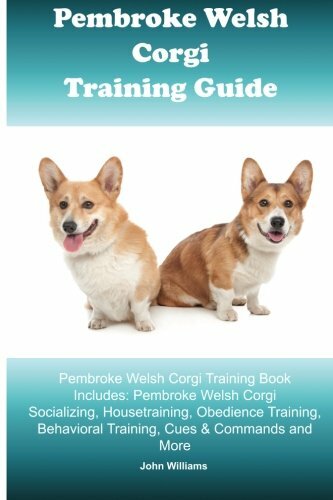 For more information on the cardigan welsh corgi or a complete list of dog breeds visit this Dog Behaviour website. 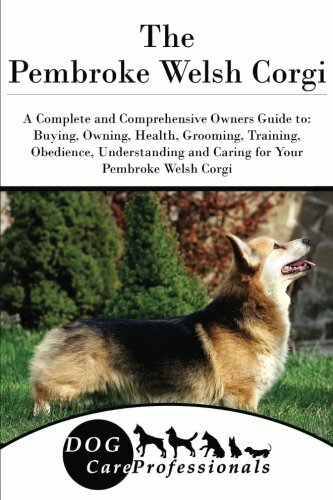 Click here for more information about 'Cardigan Welsh Corgi Facts And Information'.